What do the air-conditioning noises try to inform us of? 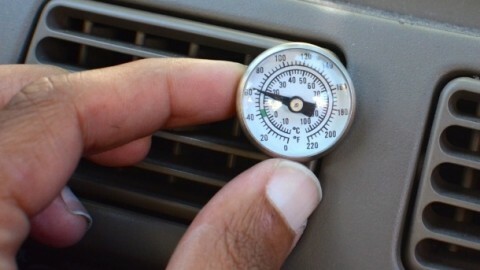 Can I successfully recharge the air conditioner in my car? 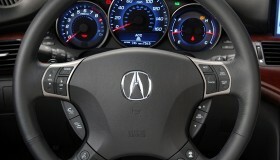 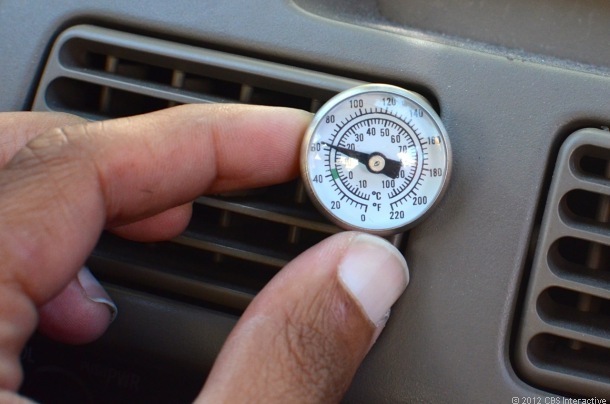 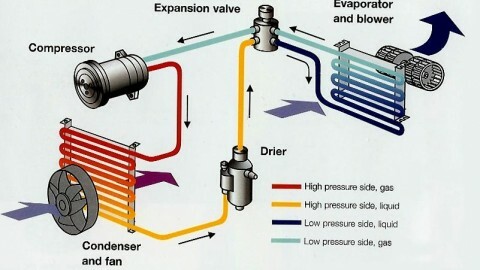 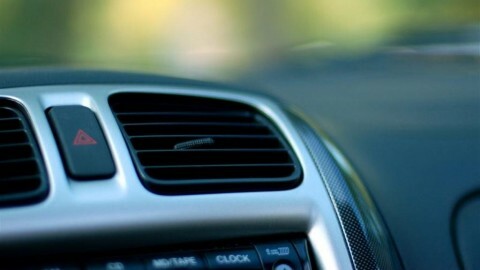 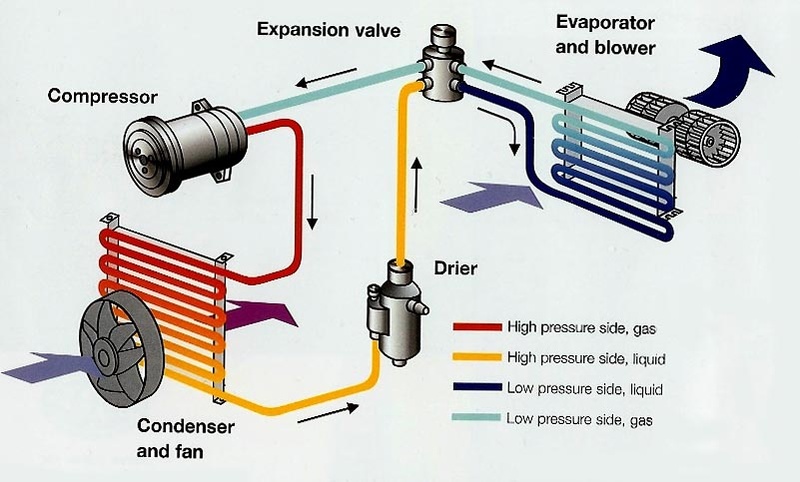 Which type of air conditioning system is your car equipped with?